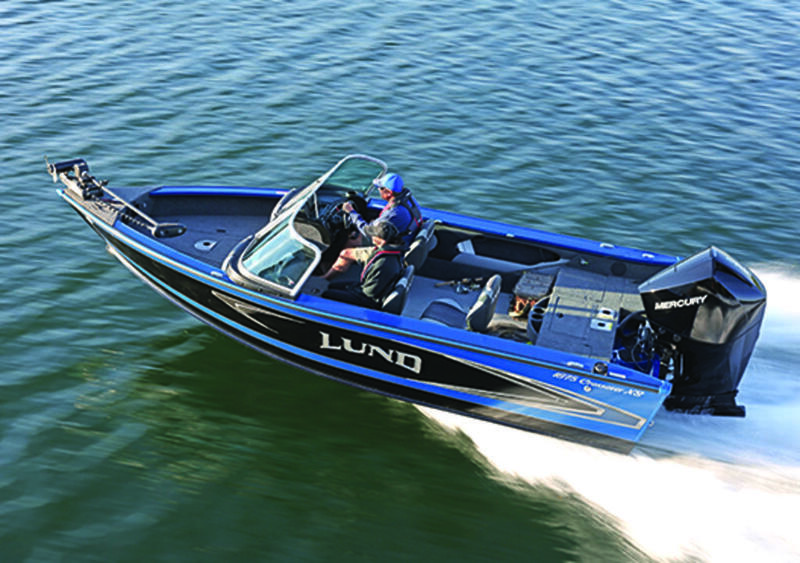 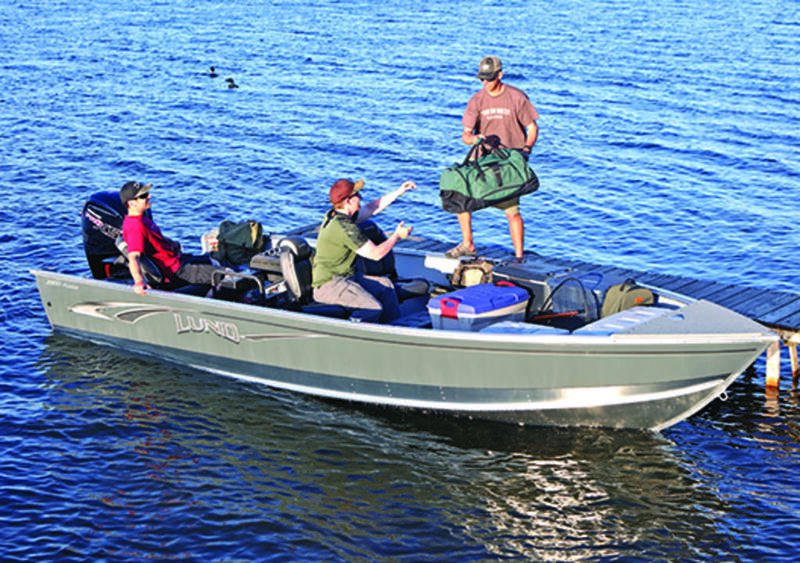 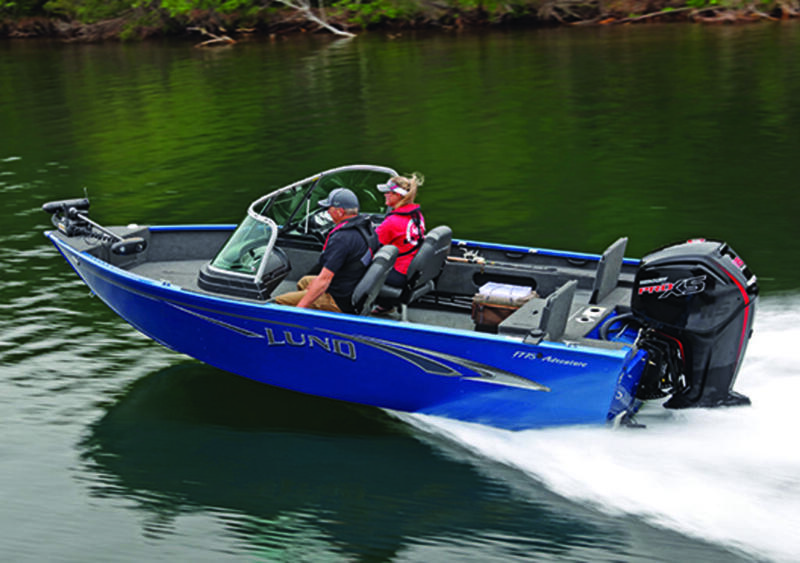 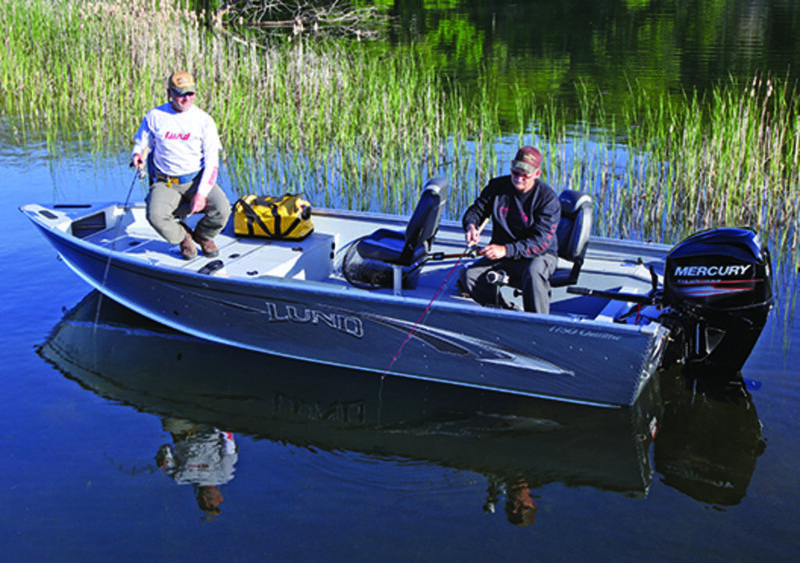 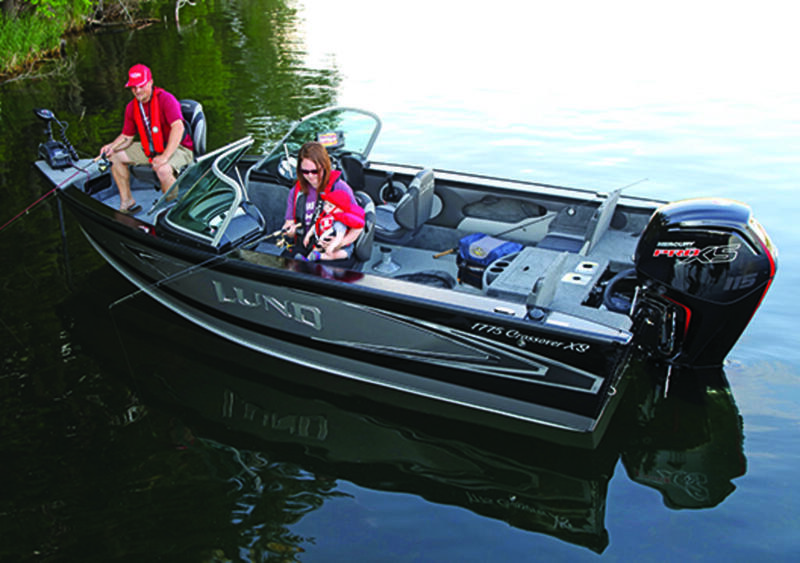 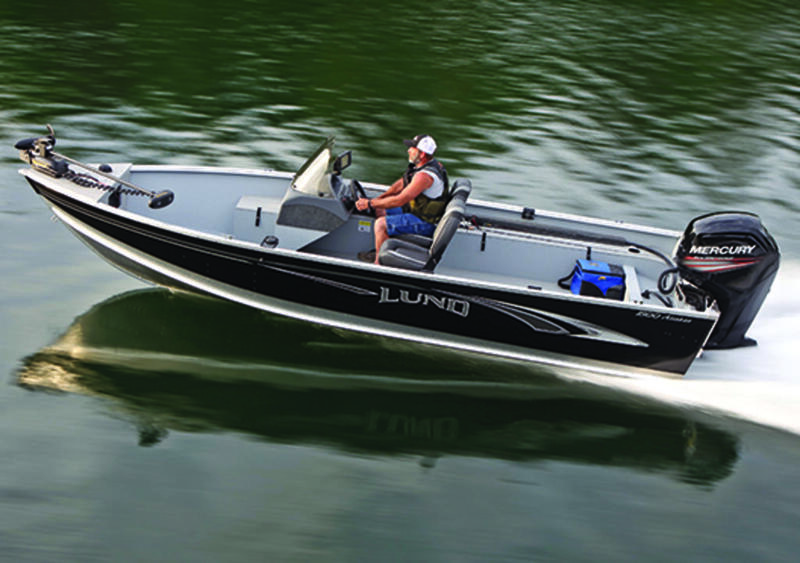 When you demand quality, but you?re still working within a budget, the 1600 Lund Rebel is the perfect 16-foot fishing boat. 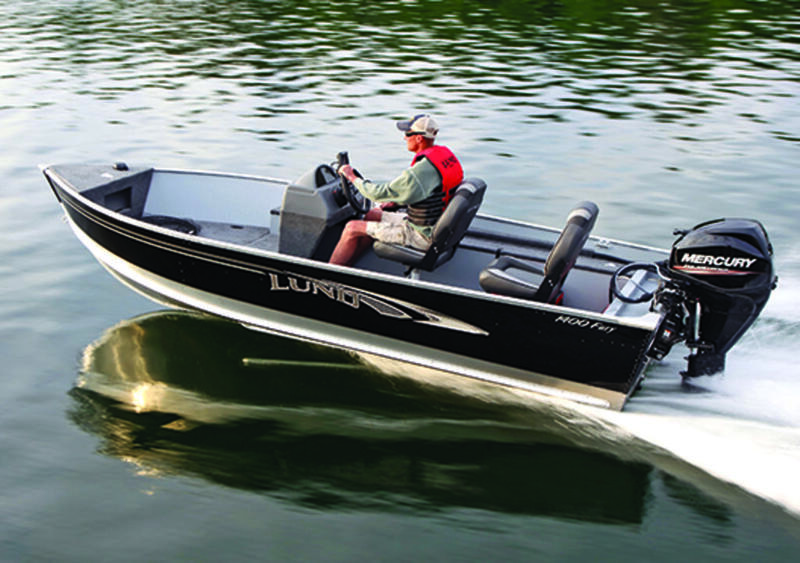 Available in either a tiller or side console model, this 16? 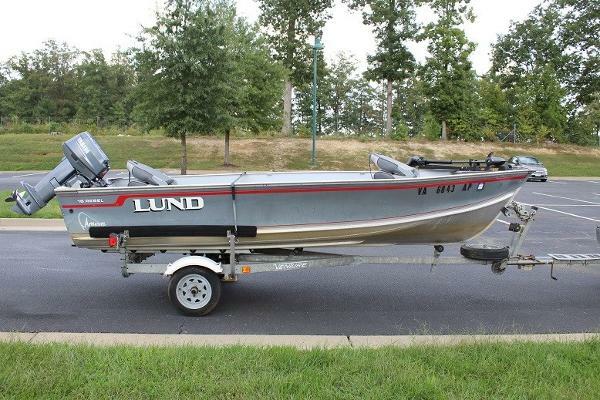 aluminum fishing boat has all the fishing features you?ve come to expect from a Lund fishing boat. 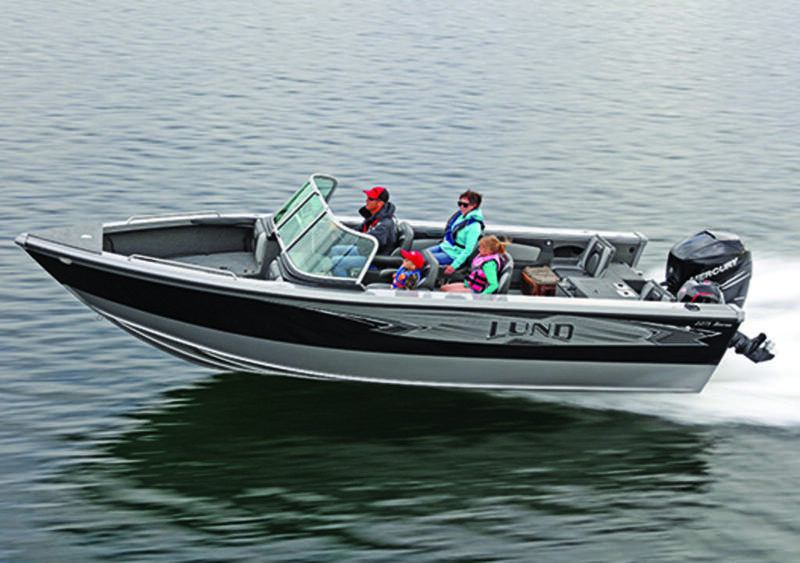 Features include dual side rod storage areas, aerated livewell, large bow casting deck and the Lund SportTrak accessory mounting system.